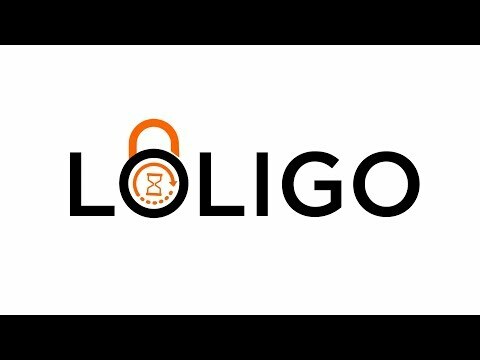 LOLIGO is the safest and most advanced ICO crowdfunding platform. It Offers token creation through LCC smart contracts. It ensures a fair fund distribution based on milestones and participants' vote. LOLIGO platform offers all the required tools for a successful & professional ICO. LOLIGO insures a perfect compatibility with Ethereum wallets and smart contracts and offers flexible interoperability with Ethereum Dapps. It acts on three main levels: Trading, Funding and Services. POC Net Up and accessible. ICO Crowdsale.